In Canada, the feeling of national belonging began to take shape slowly after Confederation. National unity was difficult to achieve given the presence of many social groups originating from different waves of immigration. The “two solitudes”, an expression that referred to the duality of colonists of French and British origin, marked this era of great change. English Canada was defined by a prevailing feeling of belonging to the British Empire, while French Canada was defined by the survival of language and religion. Francophones already feared assimilation at the time of Confederation. The first Prime Ministers were unilingual Anglophones. In Ottawa, power played out in English. 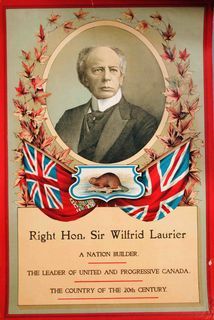 Wilfrid Laurier would be the first Francophone Prime Minister to govern the country. A man of compromise, he worked to maintain a balance between these two solitudes while including the immigrants and leading them to unite. Many times, during his mandate, he sought to please both groups, making the best decisions for the good of the country without considering language or origin. This balancing act would be criticized by both Anglophones and Francophones. It was said that he tried to please everyone by not taking a stand. From his standpoint, Wilfrid Laurier acted this way to bring Canadians to consider themselves as one and the same united people. 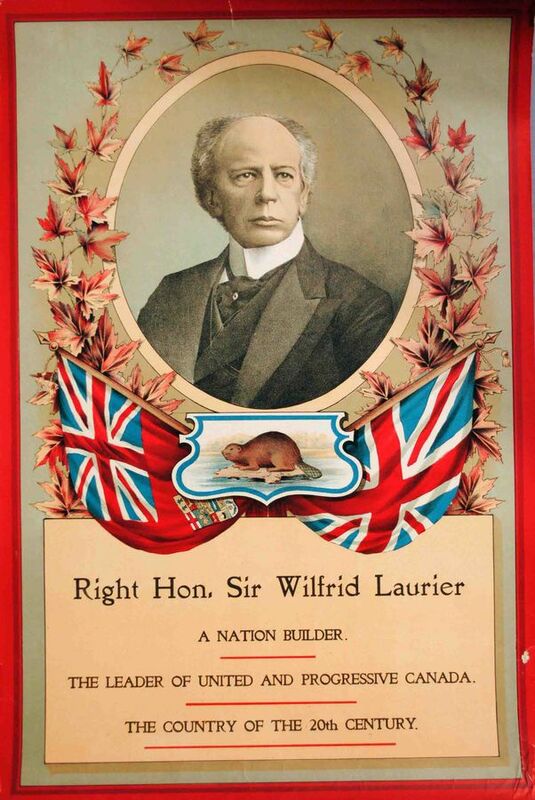 Laurier governed for all, a courageous stance for the era.